Use two generous handfuls under warm running water. Made to the company’s original 1908 recipe, these salts include sea salt and thyme extract. The scent is instant and makes bath water incredibly soft with a very slight white foam. 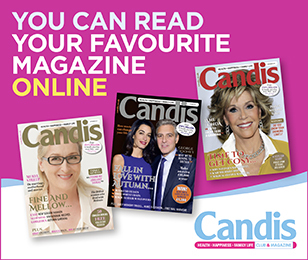 Very relaxing and great value – you can afford to indulge on a regular basis. Can make the bath slippery and does leave a ring. 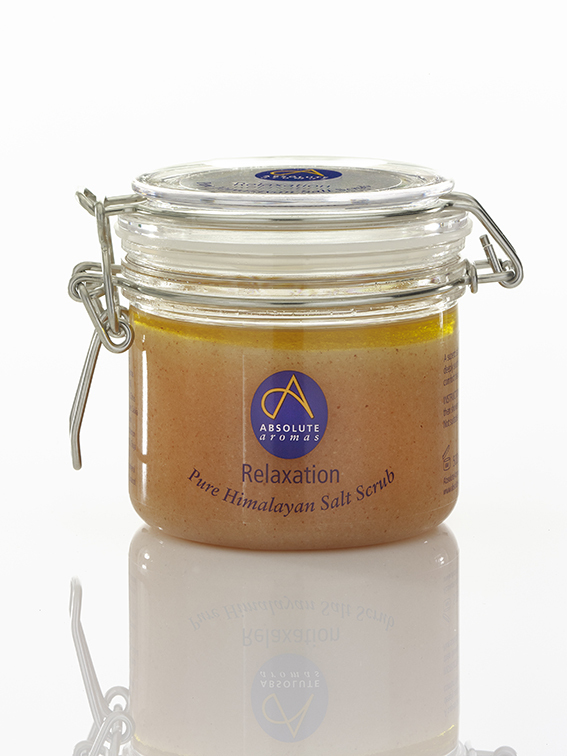 Himalayan salt contains 84 minerals, and is antimicrobial, antifungal and antibacterial. It can reduce inflammation within the body, aid digestion and relax the nervous and muscular systems. We loved how pretty they are and the aroma but found we needed more than the capful stated, but the price is good so you can afford to be generous. 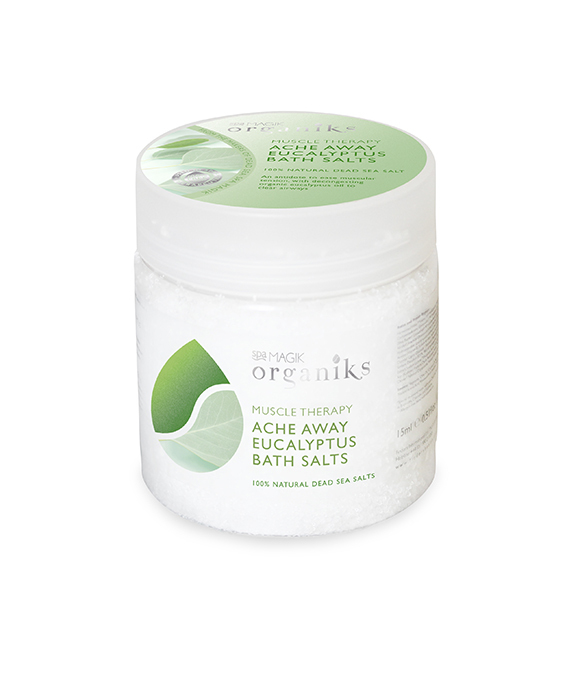 Made from 100% Dead Sea salts and natural plant extracts, these salts claim to ease sore muscles and aches and pains. Our tester agreed, finding they dissolved quickly with a few vigorous swirls. The menthol vapours clear your head and really work on sore muscles. They are vegan-friendly and don’t leave a rim in the bath. 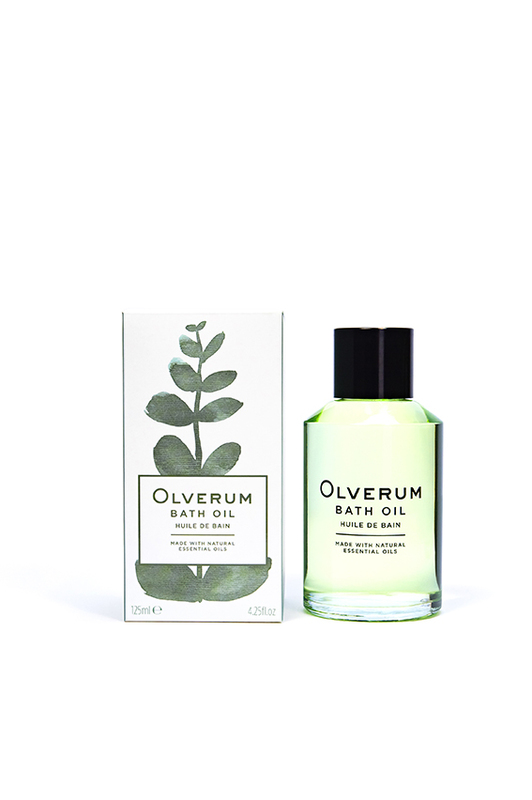 This highly concentrated, therapeutic bath oil containing ten pure essential oils smells absolutely divine. The scent is expensive and incredibly soothing. It was excellent at relieving stress as well as post-exercise aching muscles. 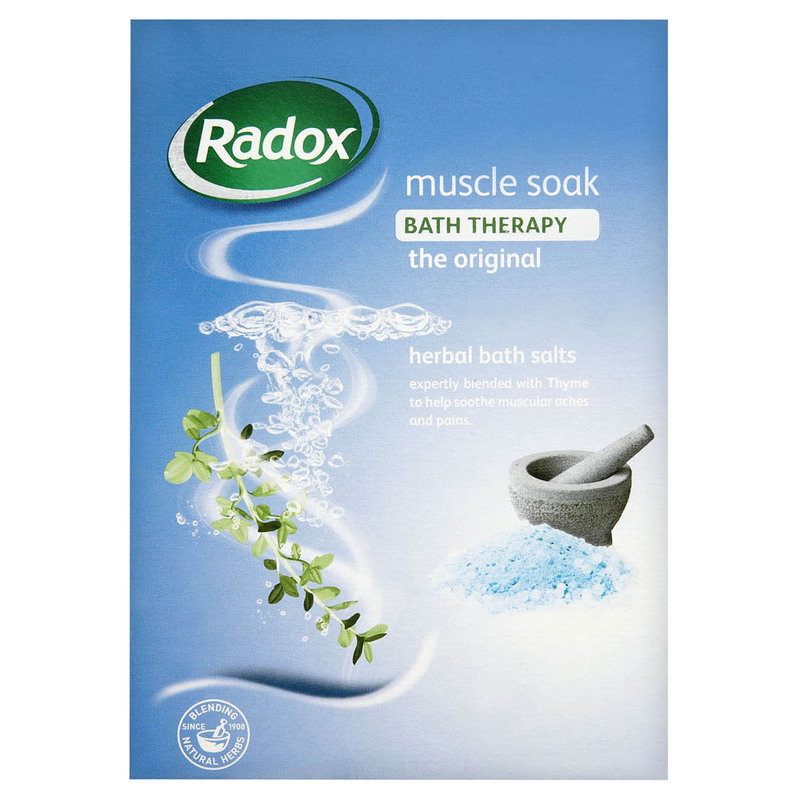 Dissolves instantly, with no gritty bits and left skin feeling soft. The fragrance was also acceptable to men. 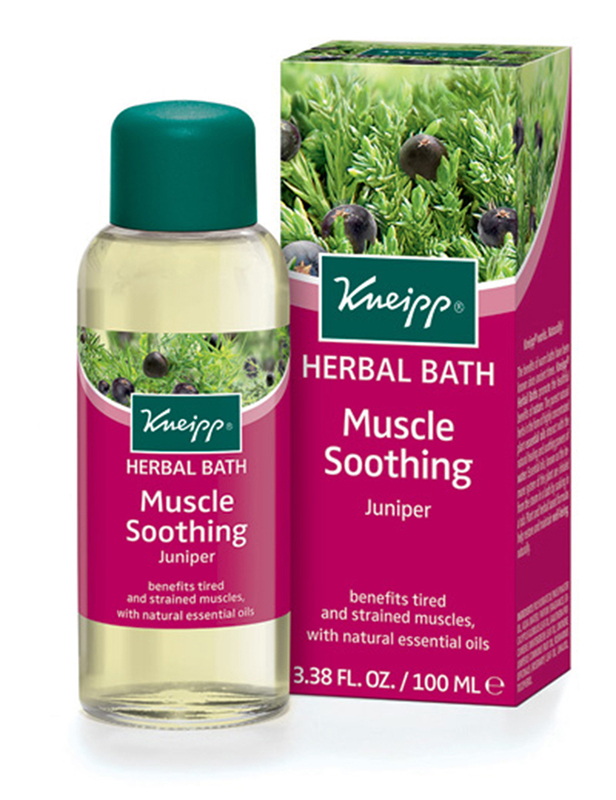 Juniper is a natural anti-inflammatory and helps to improve circulation and relieve muscle tension. Our tester found the blend of juniper, wintergreen and rosemary oils highly relaxing and tired, strained muscles felt soothed after 20 minutes. The results continued into the following day. The highly concentrated oil relieved tension and stress. I suffer from Fibromyalgia so these oils seems to be very therapeutic.